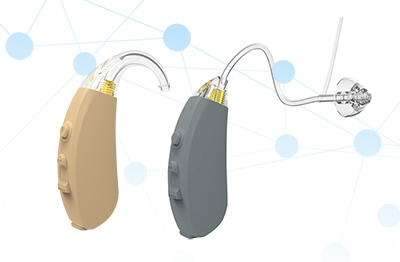 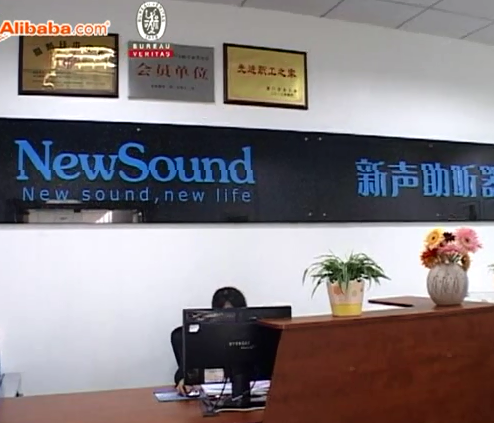 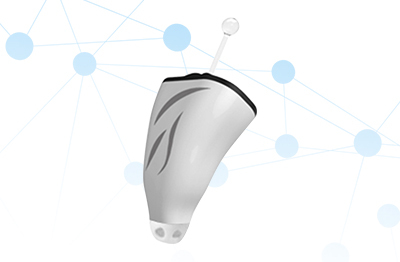 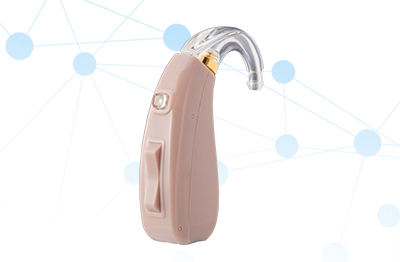 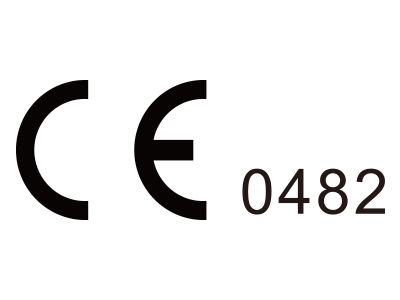 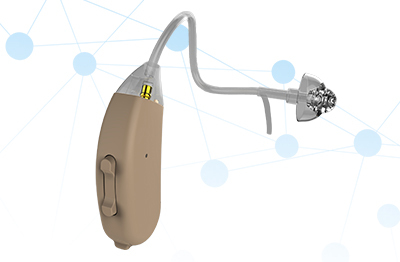 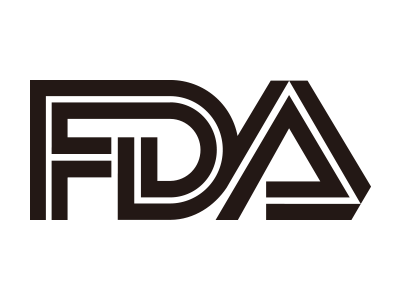 Founded in 2004, the whole family of NewSound has been devoting to offering great hearing aids and personal sound amplifier with affordable price to the hearing impaired around the world. 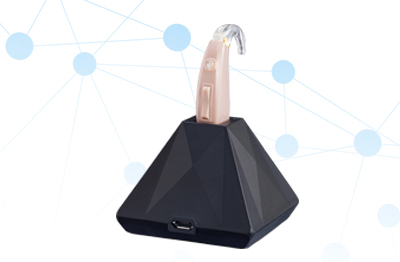 With the core mission “Simple Happiness”, NewSound sincerely believe that such a simple hearing device will bring the most happiness to the customers. 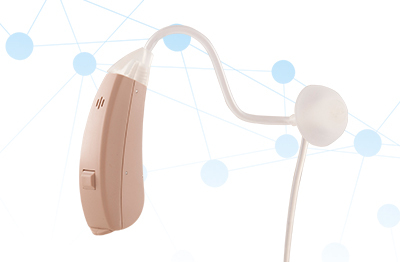 Either for oneself, friends, colleges or partners, NewSound easy-to-use and affordable hearing aids would be the best choice for the hearing-impaired.